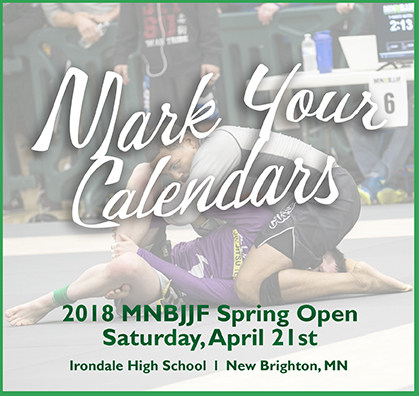 The Minnesota Brazilian Jiu Jitsu Federation is excited to announce 2018 MNBJJF Spring Open! This tournament will offer Gi & No-Gi Jiu Jitsu competition to individuals of all experience levels in the Midwest area. The MNBJJF has been busy making positive changes and improvements and we are excited to offer you another top-notch event! 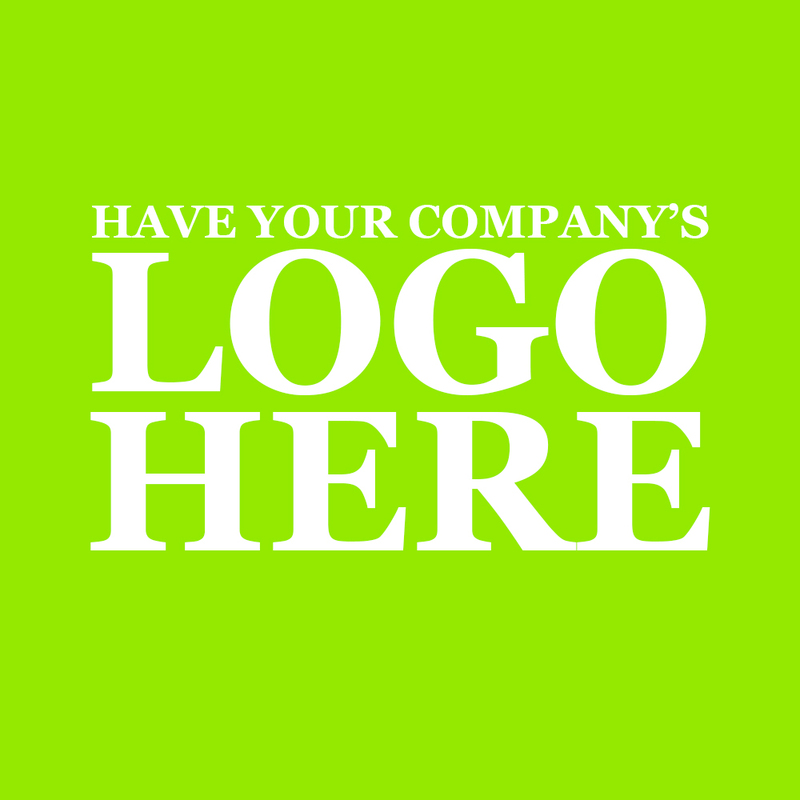 The Minnesota Brazilian Jiu Jitsu Federation aims to organize and promote the premier BJJ tournaments in the Midwest. 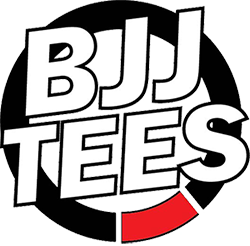 © 2016 Minnesota Brazilian Jiu Jitsu Federation | MNBJJF.org | All Rights Reserved.